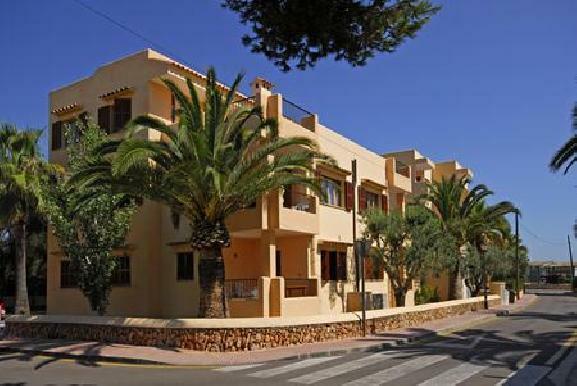 General Description: Ses Cases de Cala Ferrera in Cala Ferrera has 34 rooms, spread over 4 floors. The closest city to the hotel is Cala Dor (2 km). The staff in this 4 storey hotel speaks English, Spanish and German. For guests who wish to be mobile, bicycle rental, motorbike rental and car rental can be arranged. 3 swimming pools are available. Sunshades and sunbeds are available for an additional fee at the beach and at the pool. Distance from the hotel to: airport PMI (65 km). Amenities: For convenience the hotel offers a safe and medical care. Reception hours: 08:00 - 00:00. Meals: Guests are welcome to enjoy their meals at the restaurant. Additional Information: Additional fees may apply for certain facilities, amenities or activities. **All Reception services, Check-In and Check-Out, take place in the Ferrera Beach Apartamentos, which are 300m away. Breakfast, dinner and all drinks services only at the Restaurante Al Aqua, which is 300m away.